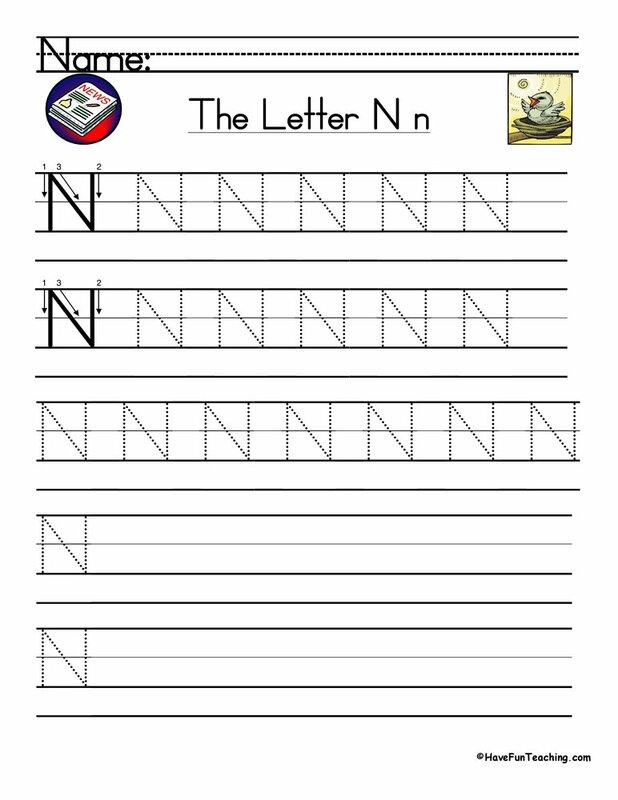 Teaching the alphabet and letter sounds is such an important skill for young learners. 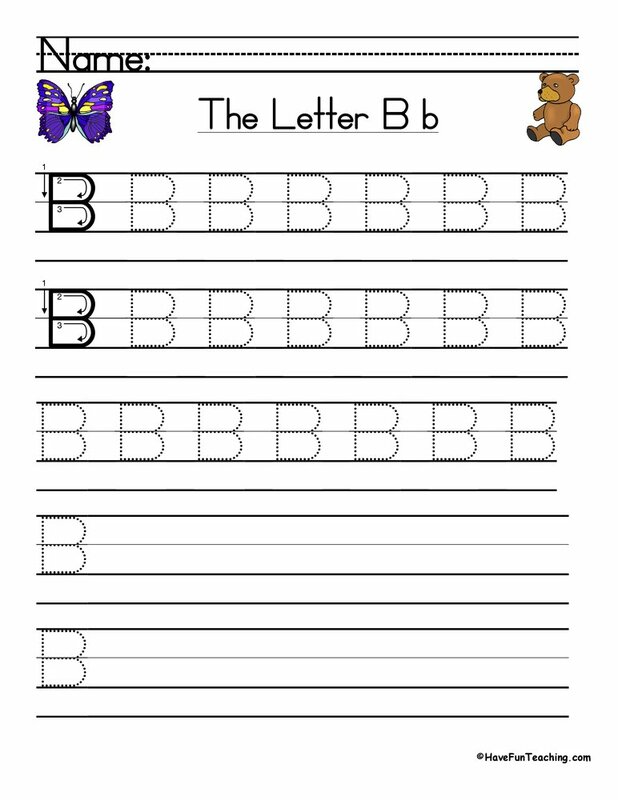 When your students learn the ABC's to songs, they will be able to effectively recall all the information they learned quickly and easily. 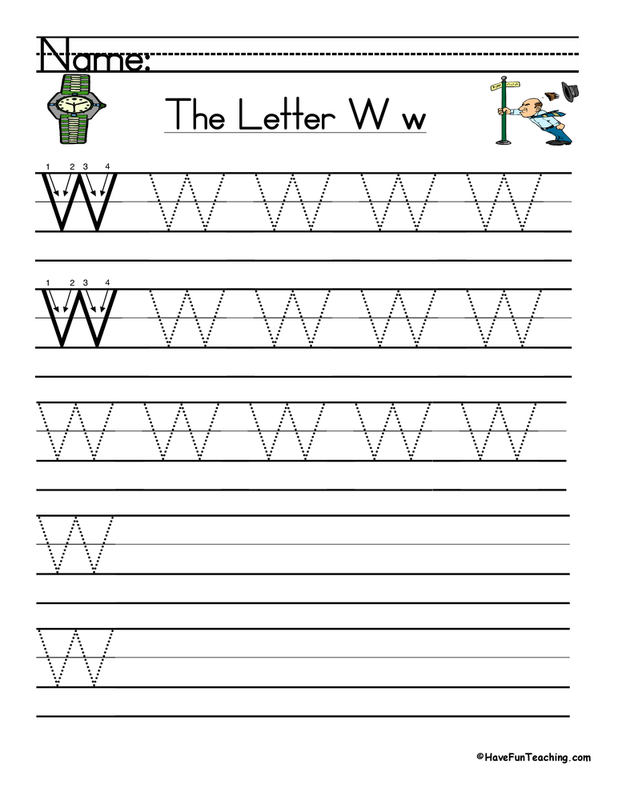 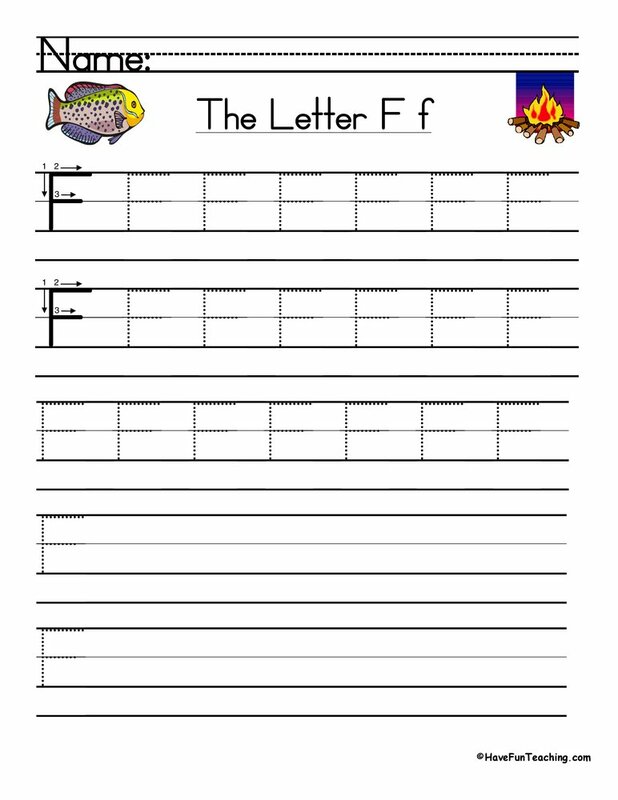 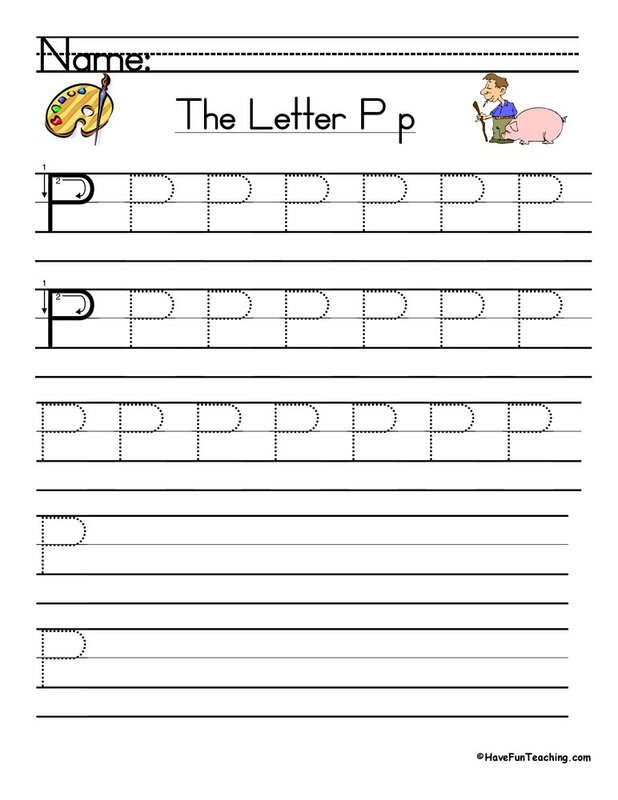 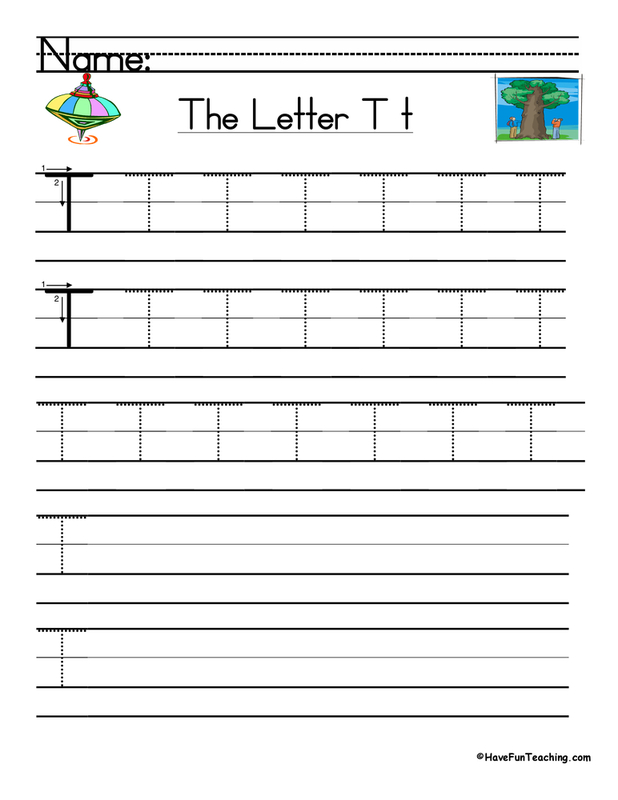 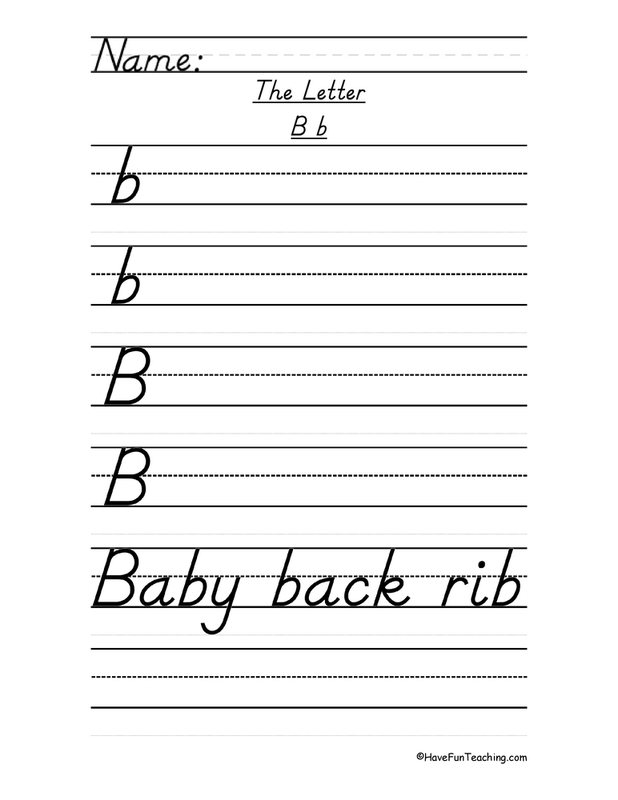 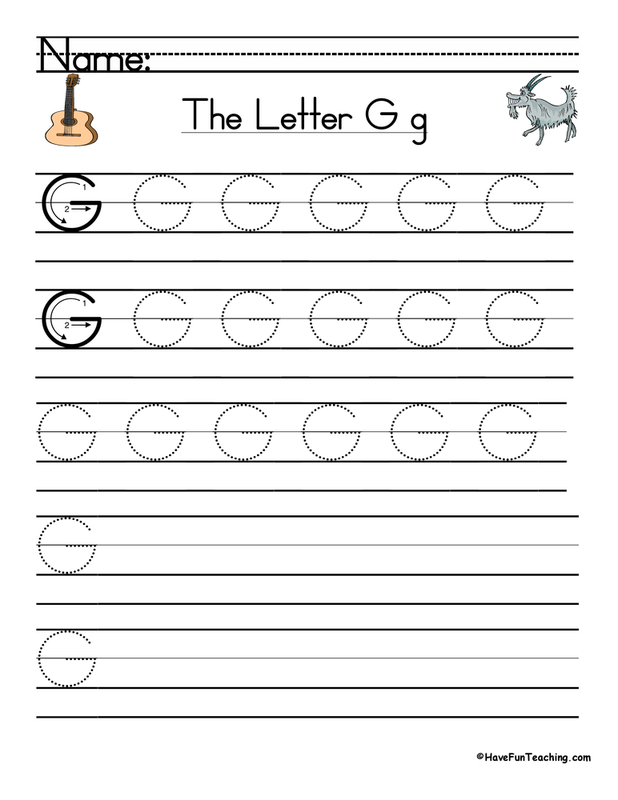 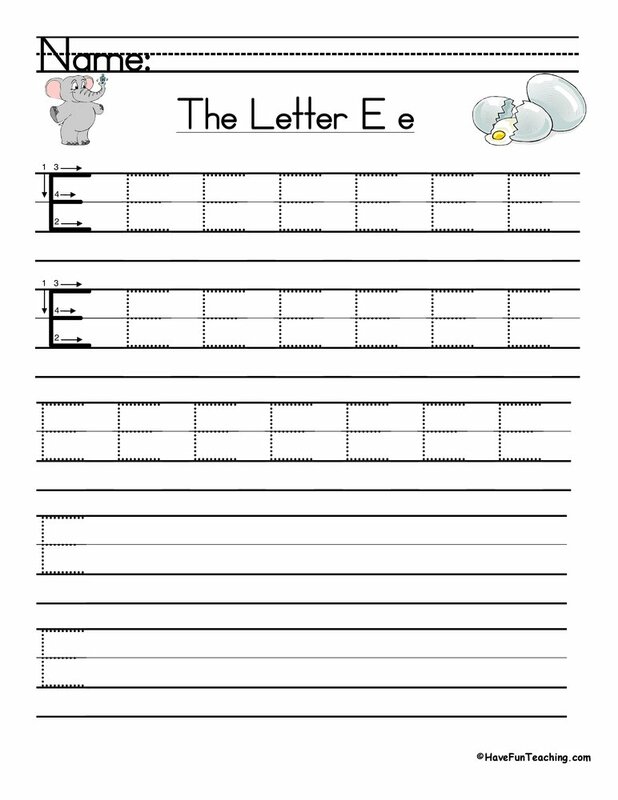 Each of our original Alphabet Songs teaches letter recognition, letter sounds, uppercase and lowercase letters, vocabulary words using the letter sounds, and handwriting skills for every letter of the alphabet!